Click below to download the Priceless Legacy Sermon! Click below to download the Date Night Experience Resource PowerPoint to Share the Date Night Experience Resource with others! 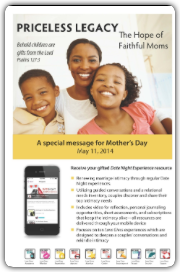 Click below to download the Priceless Legacy Bulletin Insert! 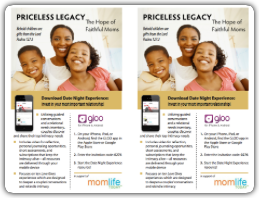 Click below to download the Priceless Legacy Poster! 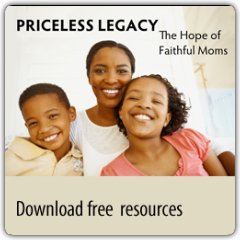 Click below to download the Priceless Legacy Web Banner (240x400). 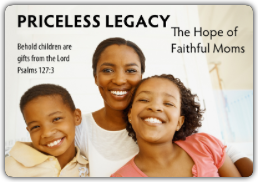 Click below to download the Priceless Legacy Web Banner (720x300). Click below to download an example email template and email template assets to be able to create this email in your email client. Click below to download the Preach 2 Engage Newsletter Template. Click below to download the Priceless Legacy poster (editable). 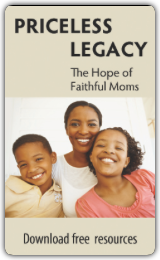 Click below to download the Priceless Legacy Web Banner (250x250). 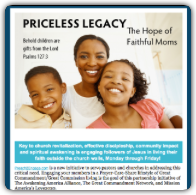 Click below to download the Priceless Legacy Email Banner. 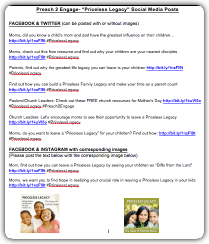 Download the files below to access Facebook and Twitter posts as well as Instagram images for Priceless Legacy.